Every time you turn around, there’s a reason to go out to the store on a weekend, such as to order prescription glasses in the Somerville, MA area. That’s because there are so many conveniences you’re used to having at hand. When an accessory breaks or fails to function as needed, you must repair or replace it. Surprisingly, many consumers realize their prescription glasses or contacts aren’t working well for their eyes, but they postpone a trip to the eye doctor. Procrastinators need not worry. Parrelli Optical has a talented team of independent optometrists eager to serve Massachusetts residents and visitors in four convenient locations, one of which is close to Boston. The Cambridge office is staffed by friendly professionals who will take a careful approach to filling your order for prescription glasses or contact lenses. • Many things you might need to see an ophthalmologist for will be detected in a routine eye exam, such as cataracts. • The Somerville office is perfect for patients living and working in Cambridge, Boston, and surrounding areas. • We offer a good selection of operating hours, including Saturday appointments from 9:00 am to 3:00 pm. We welcome you to come in or call for an appointment at Parrelli Optical. Our eye doctors are committed to caring for their patients personally. They will take the time to answer your questions before you pick prescription glasses in Somerville, MA or contacts to use for the upcoming year. 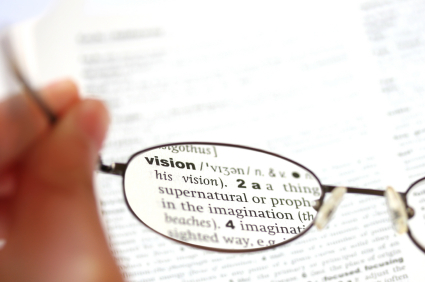 Some vision plans cover one pair of glasses or one year’s supply of contacts per twelve months. With Parrelli Optical, you get a convenient location and Saturday hours so you won’t have to miss work. Call for an appointment today. Soon, you will learn the present state of your eyes and be able to order the best prescription glasses in the Somerville, MA area for your money.